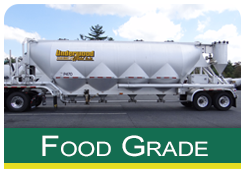 Services include transporting plastic resin, minerals, food grade flour & salt. Packaging & warehousing, transloading and wash facilities. 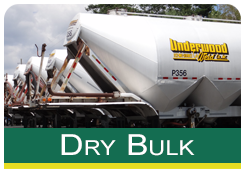 Services include transporting plastic resin & white cement. 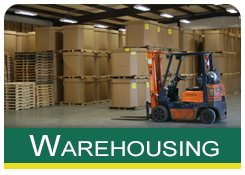 Packaging & warehousing, transloading and wash facilities. Services include transporting plastic resin & barley and transloading. 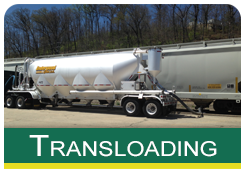 Services include transporting plastic resin and transloading.